Haute couture designer Michele Miglionico is the special guest of Mazda Fashion Week on April 23rd at Imanje Knjaz in Podgorica. He says for MNE magazin that this is his first visit to Montenegro. 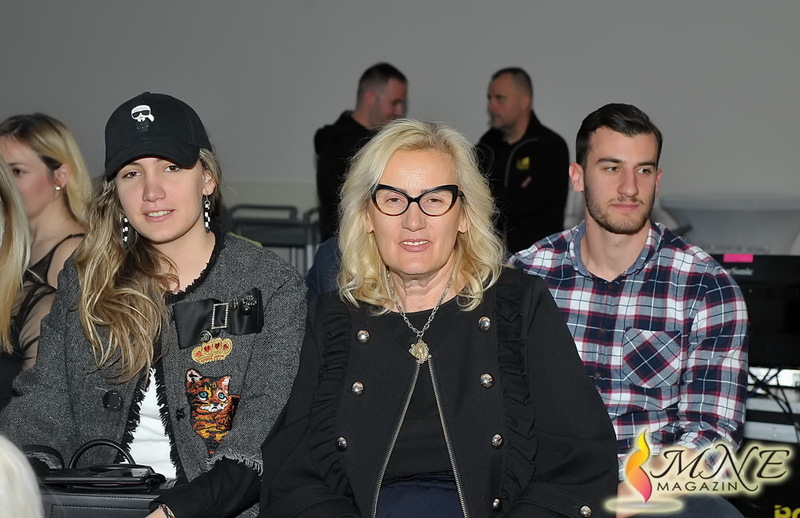 He will show his collection ,,Madonne Lucane” with which he wanted to reappropriate the past by telling the story about Basilicata and its artistic-cultural heritage, tradition, rites, the images of women-madonnas transformed into women of today. – With this collection I wanted to reappropriate my past by telling the story of Basilicata and its artistic-cultural heritage made of tradition with the exaltation of the elements of the Lucan costume, craftsmanship, sacredness inspired by the Madonnas venerated in this land. A collection that recounts those popular holy rites that transform the images of women-madonnas into women of today. The concept of the sacred that is confused with the profane has been a source of inspiration for me to design this collection. I have always been fascinated by those ancient rites that still frame the various religious representations that are staged in the most internal places of my region. The long processions, the saints and the madonnas brought to honor, the women dressed in black that accompany the statue, the religious procession made up of bishops, priests and altar boys. The tradition that belongs to everyday life and brings together ancient and modern cultures. I tried to filter all this with the language of fashion – says the designer. 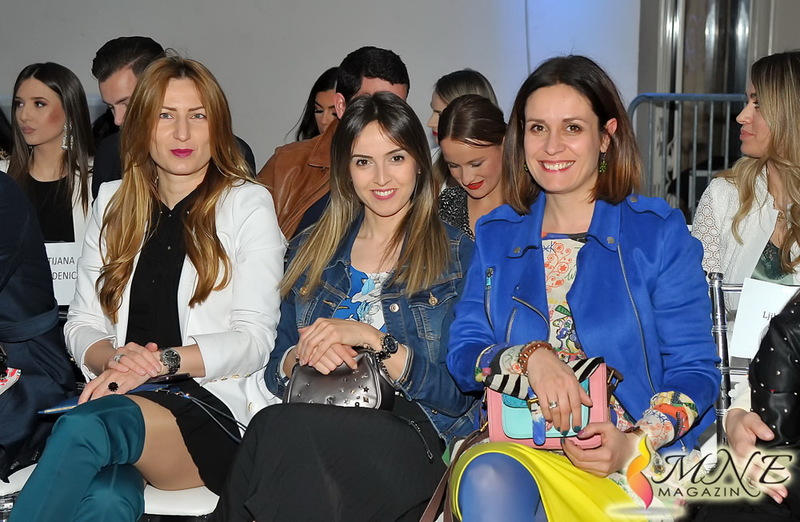 Would it be the first time you will present your collection in Montenegro? – Yes. 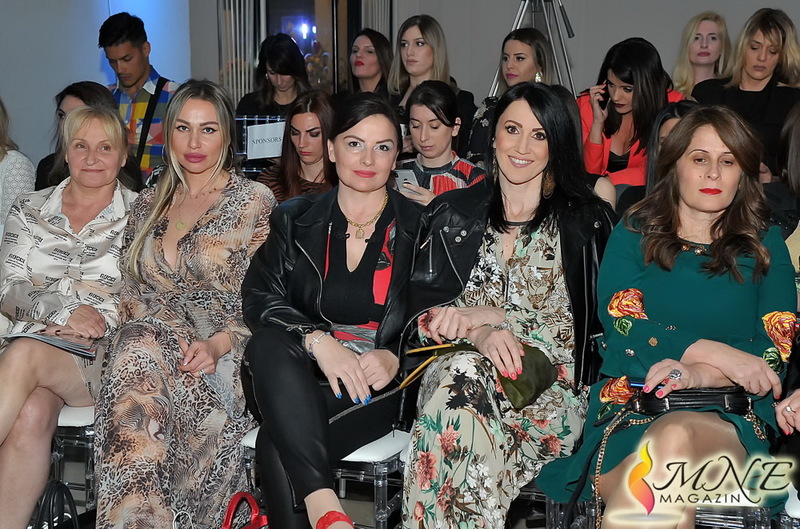 It is the first time for me that I visit Montenegro both as a guest designer of a fashion show and as a tourist. Can you draw a parallel between Italian fashion now and in the past? – Made in Italy is the same today as yesterday. It has always been considered as a guarantee of quality, safety and reliability in the world. They love us abroad much more than we love ourselves, according to me, for four pivotal points: First of all our ,,lifestyle”, because many foreigners have modeled that exquisitely characteristic way of life of Italians. Then we find the typically Italian ,,emotions”, which every visitor of this beautiful country foretaste even before they arrived in Italy. The third essential aspect is the ,,true Italian product”, that is the concrete physicality of an idea, of a dream, of knowing how to do everything Made in Italy. Finally. The fourth point, the great ,,craft tradition”. Among the industrialized countries, Italy enjoys a ,,privileged” position in this sense because it boasts the most celebrated tradition of the ,,artisan workshop” and the excellence of its manual and globally recognized production: haute couture, footwear, clothing accessories. Your father Mario has taught you this work. What is the most important lesson you learned from him? – I was born in Milan from Lucan parents. Certainly the love for this job has been transmitted to me by my father Mario, an excellent tailor for men who has been able to teach me that sense of rigor and discipline that one must have to do this job well. Contrary to what one might think, I did not grow up in the middle of fabrics, embroidery, beads, but I experienced the atmosphere that would then lead me to this complex and fascinating world. Next year you will celebrate 30 years from the opening of your first studio. When are you most proud of these 30 years? – In reality my fashion story begins with my debut in the official calendar of the C.N.M.I. in January 2000 with the presentation of haute couture first collection in the salons of Palazzo Barberini in Rome, dedicated to women who for the first time entered the world of the Carabinieri. I lived that experience with extreme respect, creating a dress for the grand ball. The years that preceded this event are those that have seen my technical training and perfected my aesthetic taste. What do you mean by ,,search for beauty”? Also, how would you define beauty? – The beauty is everywhere, just know how to see and the key to do is sensitivity. I love beauty and I am always fascinated by its perfection. I think that for a woman it is important to look for her own beauty in a personal style, open to new things and variations that make her feel at ease, instead of the fashion proposals that follow one another from season to season. You said: ,,I do not care about making trends or avant-garde.” What do you do to make a creation that will last over time? – I have always sought my sense of elegance from the beginning of my career. A search for a sophisticated and never ostentatious language. A sort of combination of ethics and aesthetics. I have always been perceived as a classic designer. I always try to ,,reinvent” the collections that I create, trying to remain faithful and consistent to my aesthetic standards. You can be innovative by looking at the tradition in a personal way. My relationship between past and future, between tradition and innovation is very subtle.